The operation of telecommunication application Skype resumed on Tuesday afternoon as it is unblocked by local regulators. Quoting Emdadul Haque, secretary general of Internet Service Providers Association of Bangladesh (ISPAB), UNB said that Bangladesh Telecommunication Regulatory Commission (BTRC) issued a letter to them around 4:25pm to unblock the Skype. 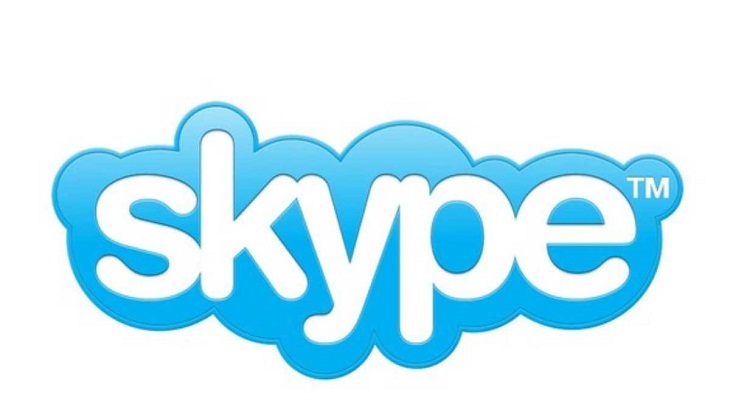 Contacted, BTRC chairman Jahurul Haque said Skype service is available across the country. "Unless any technical problem, no one is supposed to face any problem to use Skype." Earlier on Monday, Emdadul Haque said they received a letter from the BTRC asking them to keep all kinds of communication from home and abroad via Skype suspended. However, the BTRC chairman claimed that there was no instruction from the telecom regulator about blocking Skype.